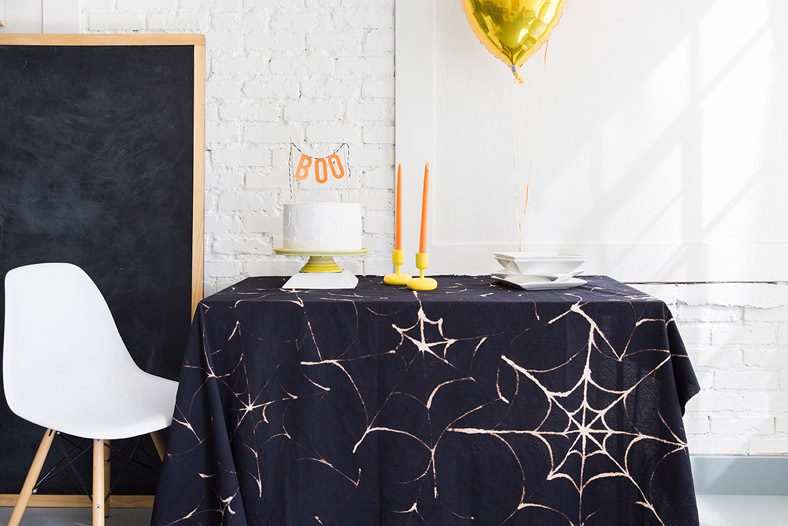 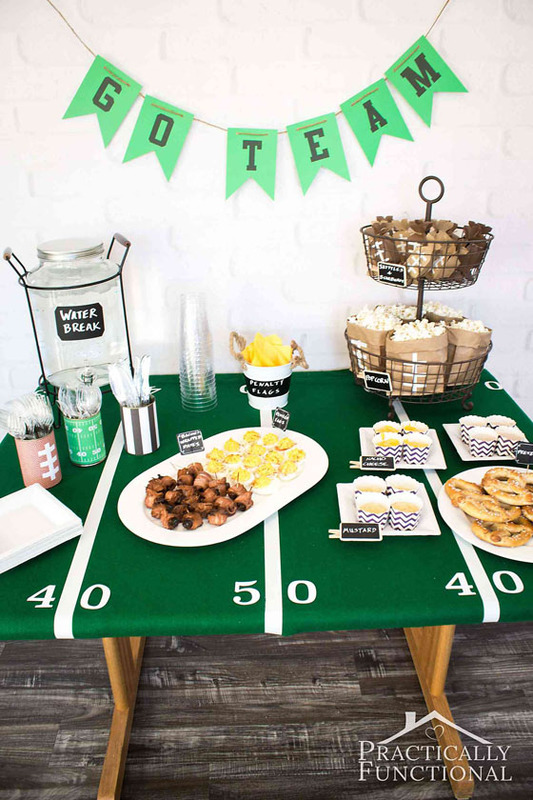 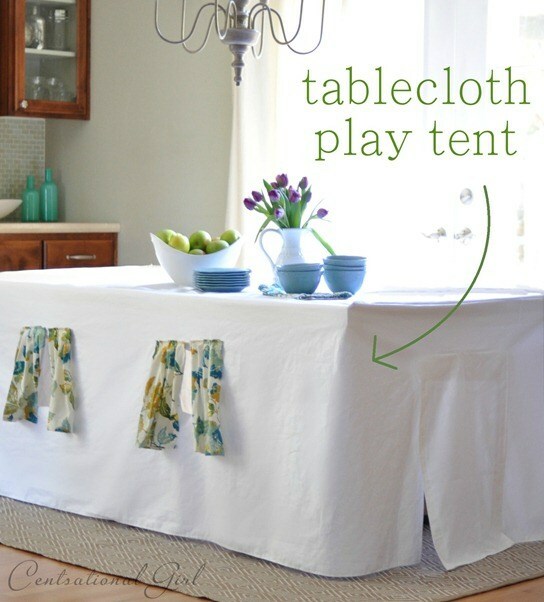 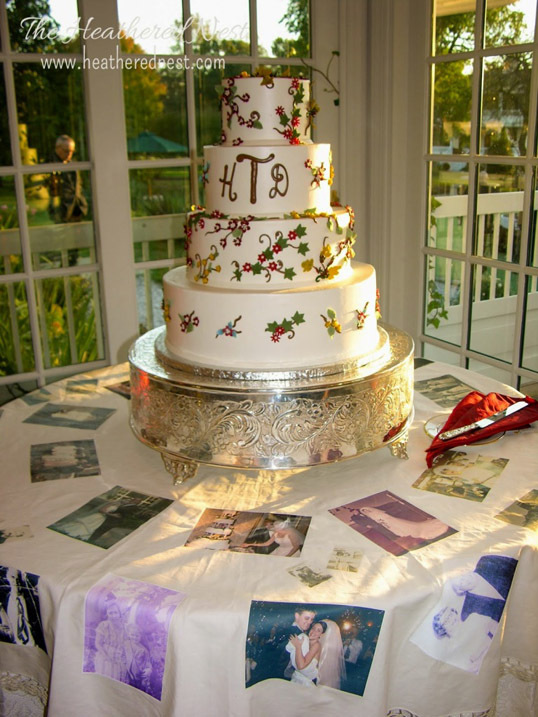 If you want to suprise your guests by the look of the tablecloth you don’t have to spend a lot of money. 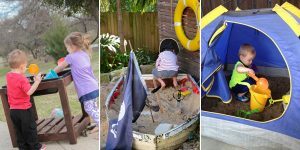 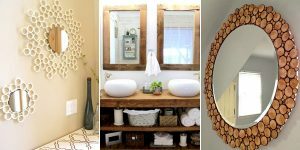 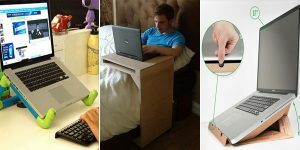 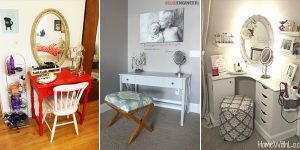 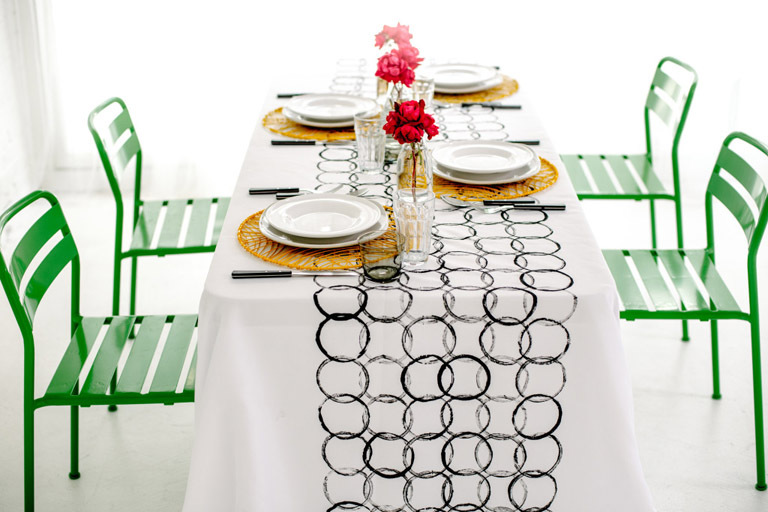 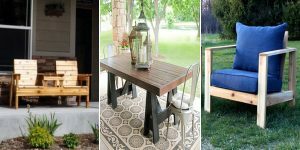 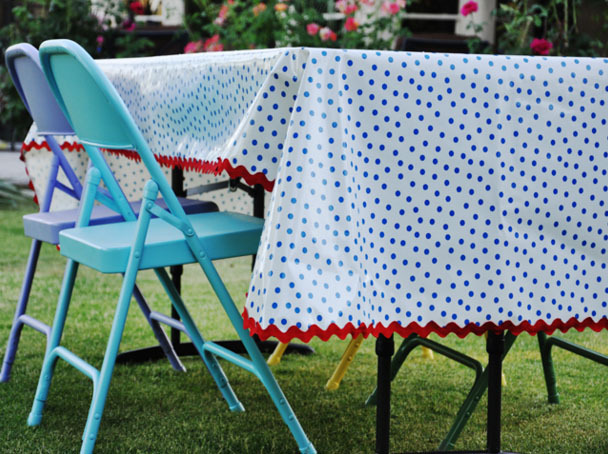 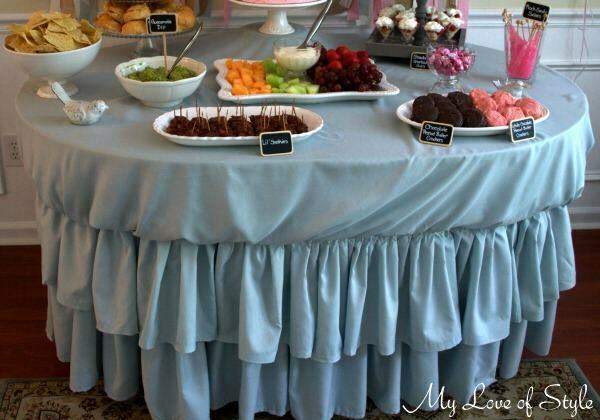 You need only an interesting idea wchich you can find looking on these list of fantastic DIY tablecloths. 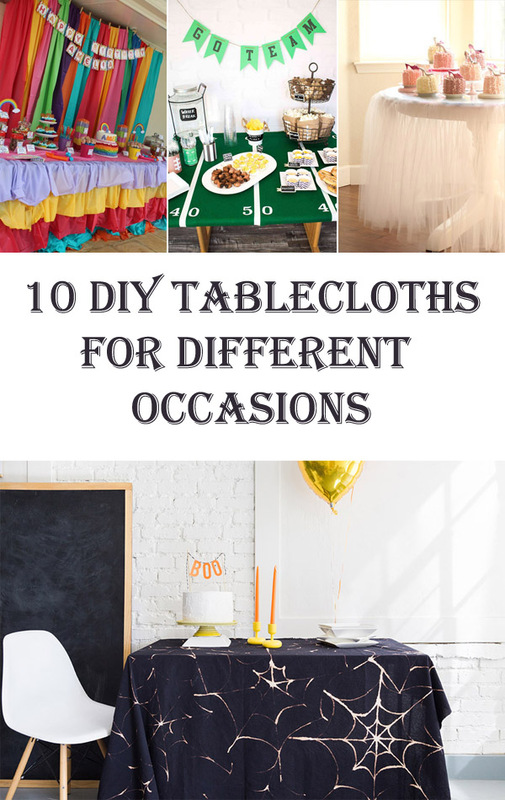 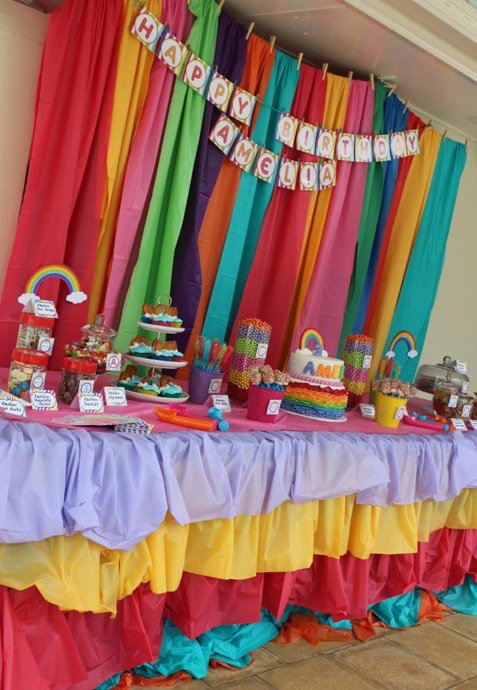 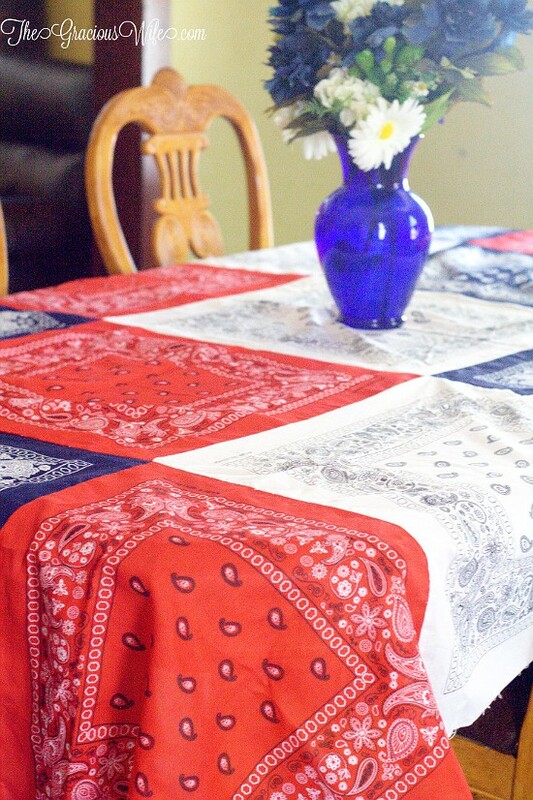 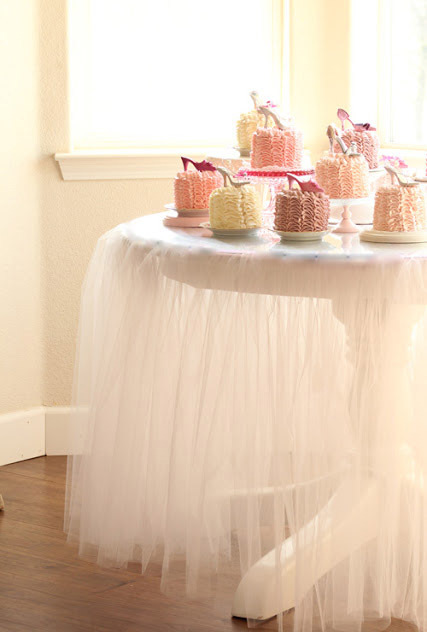 Here, you can find cheap and interesting ideas for tablecloths for different occasions which you can do it by yourself.